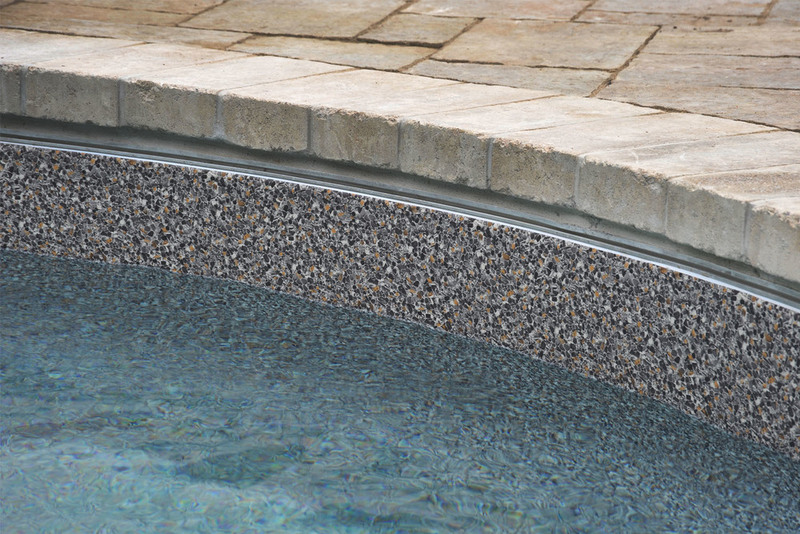 Looking for a professional swimming pool and landscaping design? Creative pools and Landscaping has been winning industry awards year after year for the exceptional design, use of elements, technology integration and for creating that comfortable backyard feel for you, your family and friends to enjoy! We love to answer any questions you may have. CALL 905-836-6778. From dreaming to diving, we will build your new pool and spa exactly the way you want, plus all the latest features and technologies. 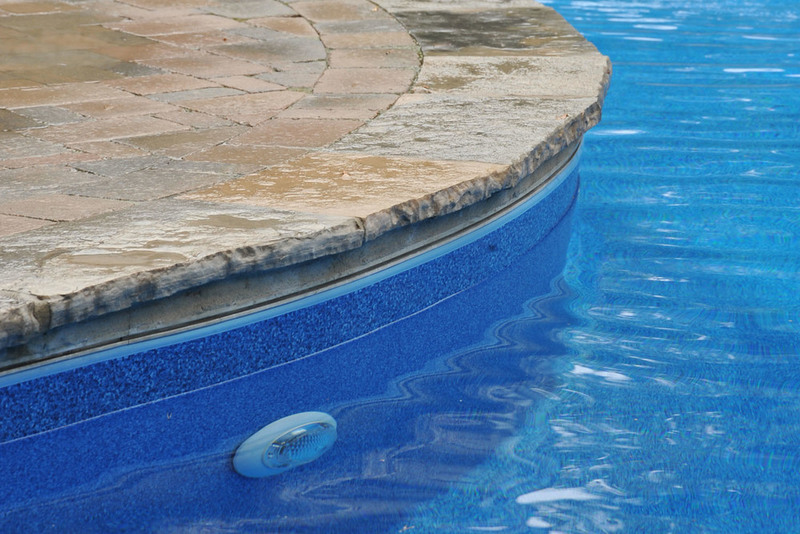 Our professional design team will work with you to achieve the look and design of the perfect pool for your specific backyard. Some of the important elements to consider are the shape, size and location of the pool and other landscaping elements surrounding the pool to create a perfect flow for you, your family and your guests. Watch Creative Pools and Landscaping build this gorgeous pool in this timelapse video over 3 weeks of construction. 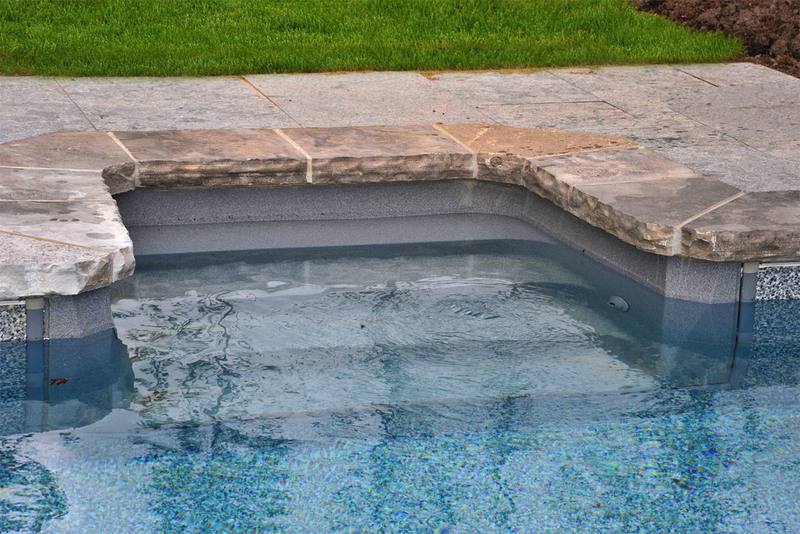 We can build any pool shape you like, we also can create any depth. 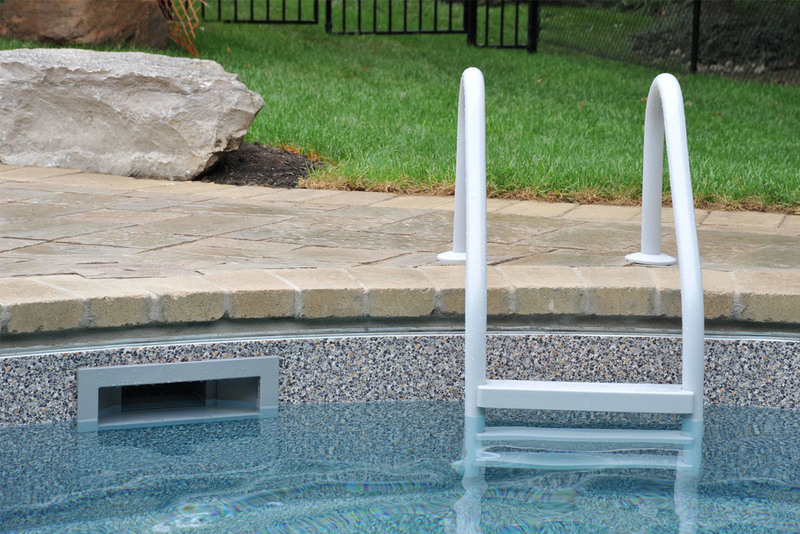 Constant Depth pools are more and more popular, typically 5' in the deep end to 3'6" in the shallow end. This type of pool gives you much more area for play. 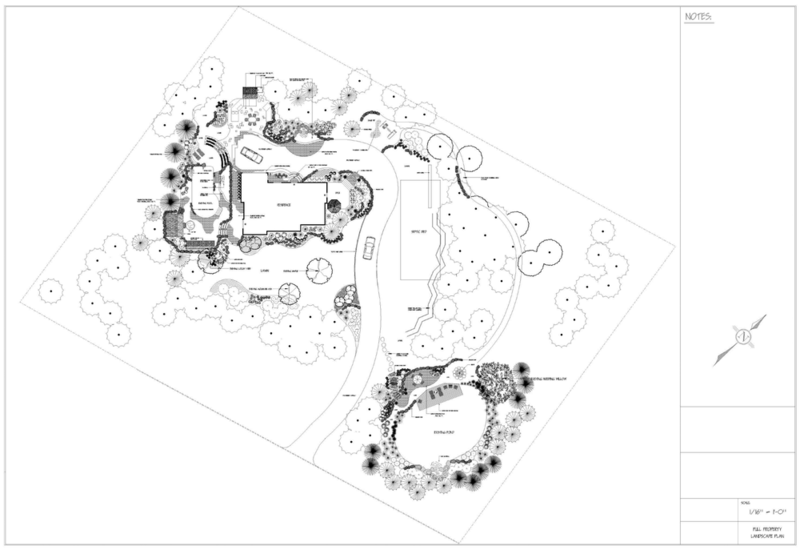 Have one of our trained and professional designers produce a backyard pool and landscape plan for you property. There are many advantages to have a plan produced for your property. Having a plan allows you to see everything to scale, giving you perspective of how much space you have and where your boundaries are. It can also save you thousand of dollars in re-doing different aspects of your landscape, and allows you to build in stages without having to do things twice. One of our designers will even come to your home and work on the design with you on a laptop to ensure your satisfaction with the whole design. This saves time and money so we don't have to go back and forth for revisions. 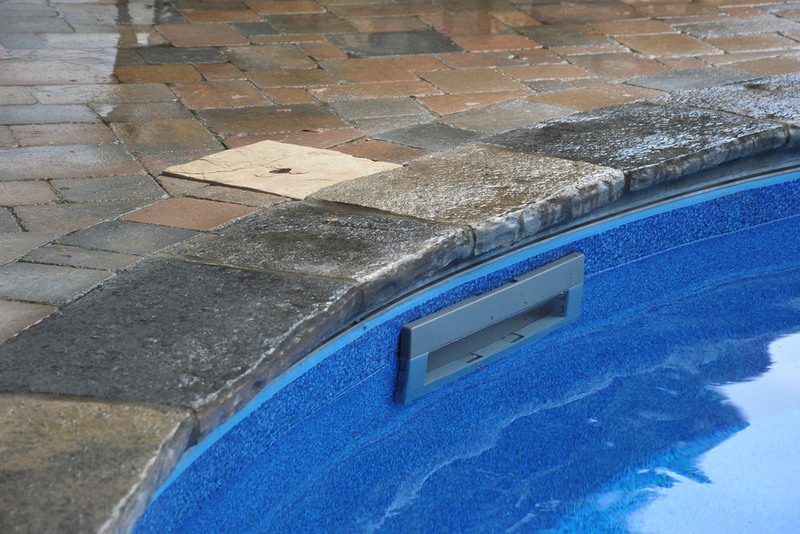 Prowler computer-controlled programmed cleaners scrub and vacuum your pool’s bottom, walls and steps and provide supplemental filtration of pool water. 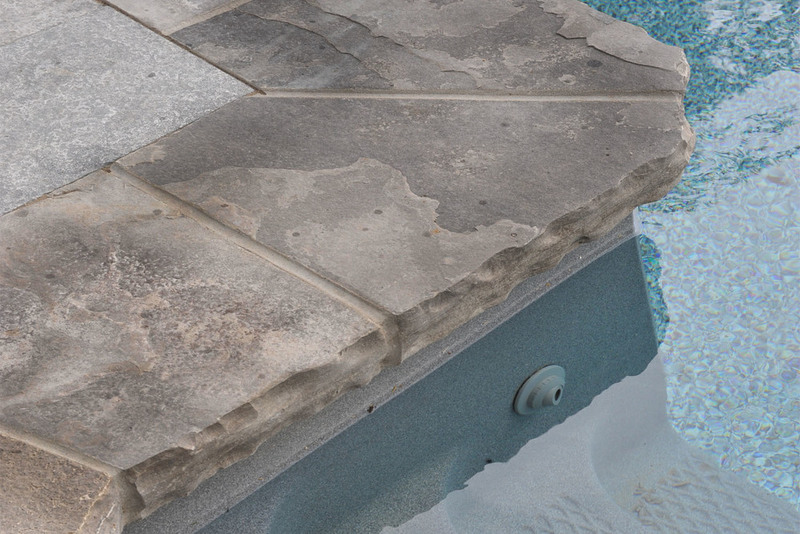 Totally independent of your pool circulation system, Prowler provides on-demand cleaning without running pumps. It requires no installation, no booster pump and no hoses. 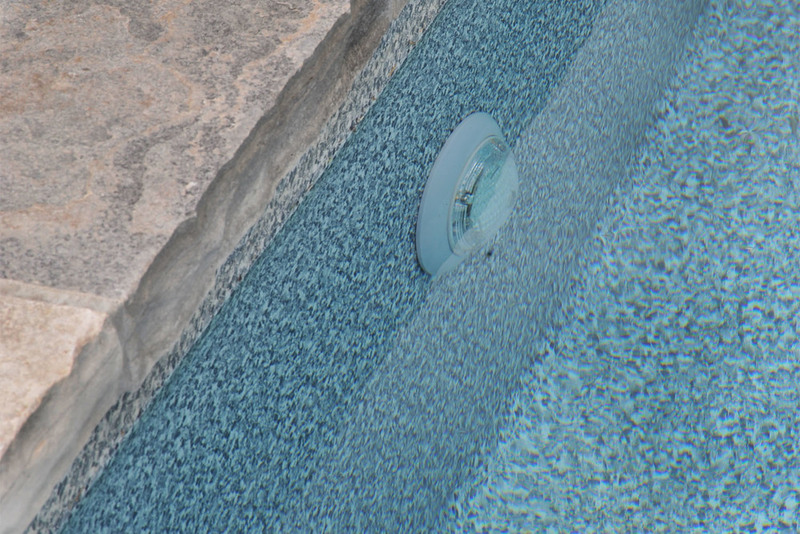 Just plug it in and place it in your pool… it’s a totally self-contained cleaning and filtration system. • No installation, no booster pump, no hoses, and fully automatic. • Reduces your filtration system’s run time up to 25%.